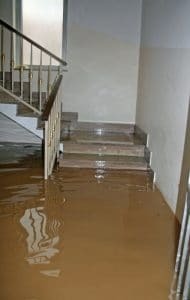 No matter the source of the flood in your Huntington Beach, CA home or business, it is no match for our fleet of water drying equipment. From truck mounted extraction units to the powerful blue dehumidifiers & air scrubbers, your nightmare flood emergency will be a distant memory. Our team of water removal experts are available 24 hours a day – 7 days a week & can be on location at your property within an hour. Call us today at (949) 357-1919.